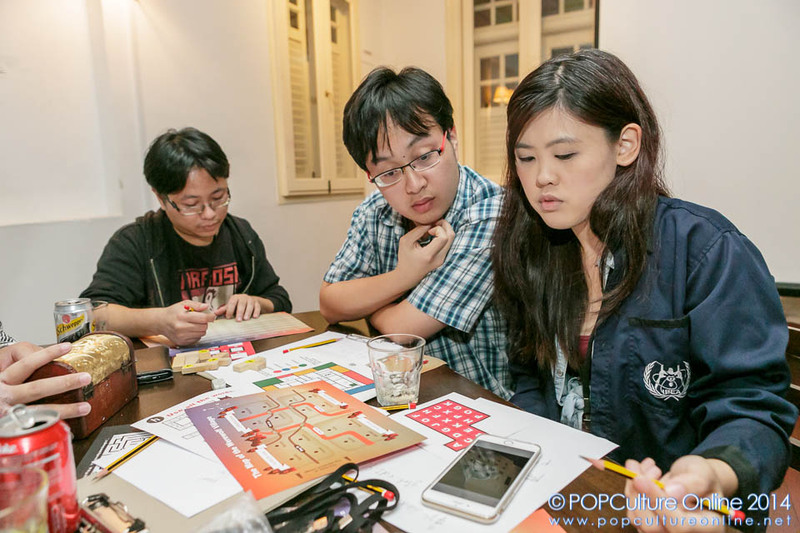 Real Escape Game Vol 7 Comes To Singapore! Join the Scouting Legion! Escape the Walled City! Last night, a writer and a photographer barely managed to escape from a village infested by werewolves. It was a blood curdling experience, as we listened to the death throes of the other dying villagers while we rattled at the locks, trying to find our way out of the village to save ourselves. Next week, we will go through another of such similar experience, except this time, it would be titans who are after our flesh. If you were wondering if our crew here over at Popculture Online has finally lost it, fret not! 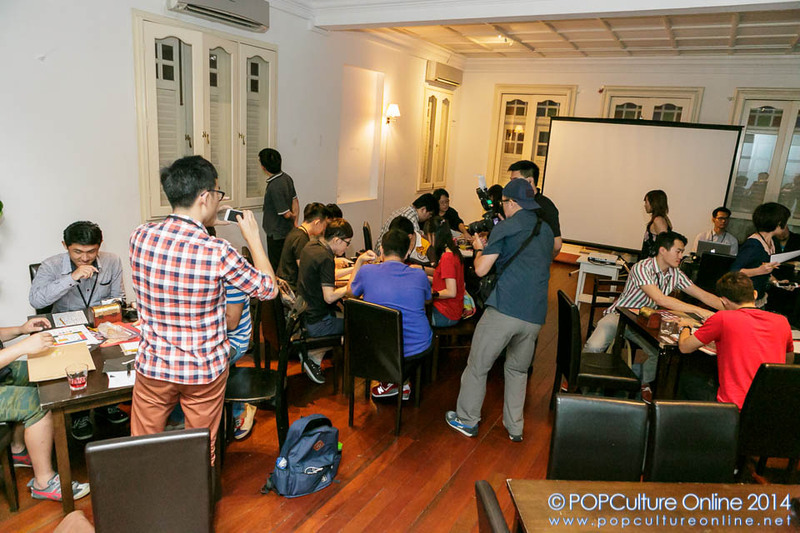 We are just referring to the 7th edition of the original Japanese live-gaming ‘lockdown’ game concept – Real Escape Game in Singapore Vol 7: ‘Escape from the Walled City’, based on the popular anime and manga series, Attack on Titan. 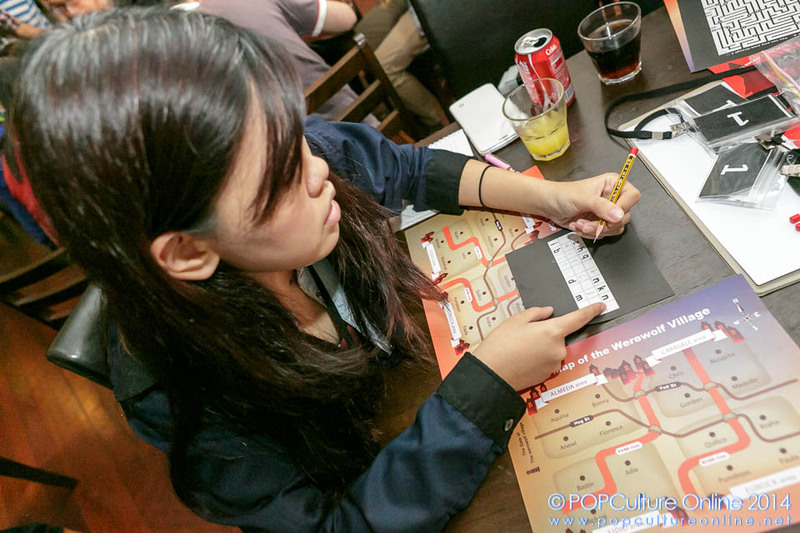 In case you are new to the concept of real escape game, it is a thematic puzzle game-based game where participants will experience a ‘lock-down’ for an hour to solve a series of puzzles that will lead them to the ultimate solution on how to escape. There are various types of puzzles for everyone – mathematical, logical, lateral, literal and hands-on. Last night, our team was invited to a media preview where we got to try out another one of their earlier games, Escape from Werewolf Village. The latest edition of their games, happening next week, is based on Attack on Titan, in which participants are trapped behind a walled city that protects them from the human-devouring titans!! Being a fan of real escape games and of the Attack on Titan series, this writer has already (canceled all holiday plans for that weekend and) bought tickets to the game that will be taking place at Yio Chu Kang Stadium next week! 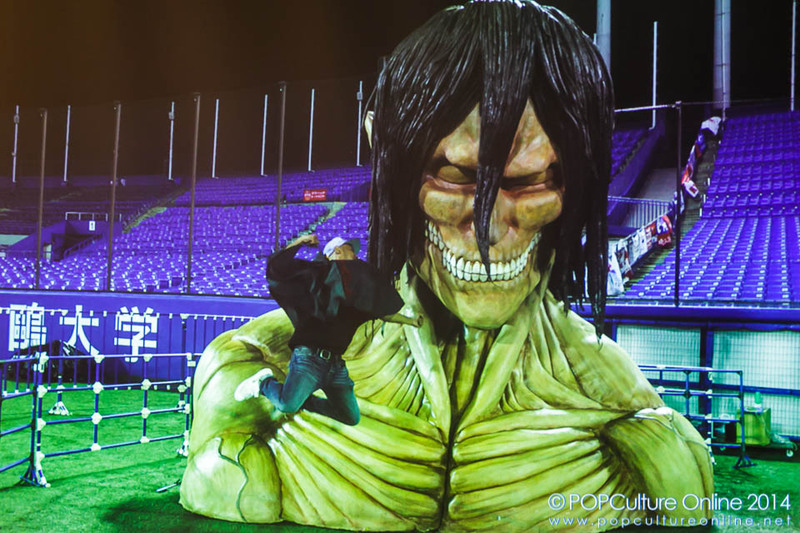 Real Escape Game Singapore has also shared with us that they will be flying in a life-sized sculpture of the main character, Eren Yeager, (well, up to his shoulders, at least) in his titan form! (Honestly, we are tempted to go TWICE, just so we can spend one session playing the game, and the other session taking selfies with Eren.) This is the first time this game is brought out of Japan and over to our sunny island, and it will take place only on the weekend of 13 – 14th December before leaving for San Francisco. If you are a lover of puzzle games, we have more news for you! There are more games planned next year, including a collaboration with Gardens by the Bay that will take place around Valentine’s Day period, and an even larger scaled game that will make use of all of the Singapore island as your playground. (This is when it’s good to start forming teams around a designated driver, I say!) Anime fans can also continue to look forward to more real escape games based on other series such as One Piece! Tickets for Real Escape Game Singapore Vol 7 – Escape from the Walled City are available on PEATIX platforms at http://reg-attackontitan.peatix.com. Do check out our photo gallery from the media preview at our Facebook Page.